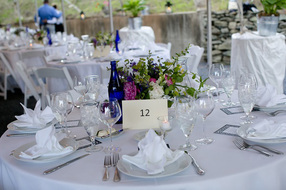 ﻿Breathtaking views, romantic muddy boots, rustic farm tables, classy white linen -- the most special wedding spot. 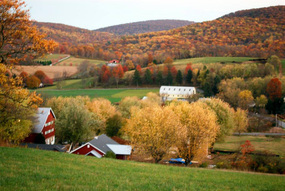 Business, non-profit, art, yoga, family getaways, workshops, conferences -- retreat to our beautiful valley. Goats, sheep, barn cats, free ranging chickens, vegetables -- stay with us and cook with locally-grown produce.